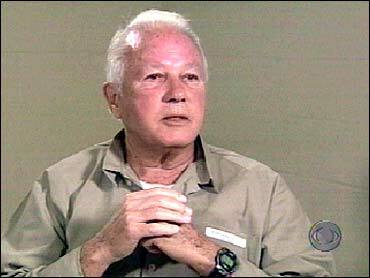 Watch List: Edwin Edwards Meets "Reality"
The New York Times reports former governor of Louisiana, Edwin Edwards, "is requesting an early and immediate end to his supervised release" in order to begin production of "a reality TV series with his third wife." It is also reported that prosecutors "support" the request. The 85-year old Edwards is not considered a threat to the "safety of the public" (threatening the intelligence of the general culture constituting no crime). See full story here.